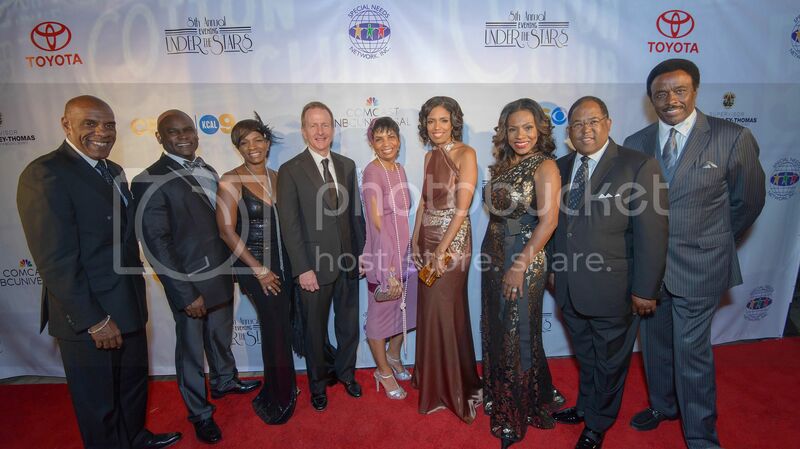 LOS ANGELES, CA — Celebrities, elected officials, distinguished community leaders and parents of children with autism gathered at The Ebell of Los Angeles on October 5th for the 8th Annual Evening Under the Stars Awards Show and Gala benefiting Special Needs Network (SNN). The autism advocacy nonprofit organization serves under-served populations, particularly African American and Latino communities. 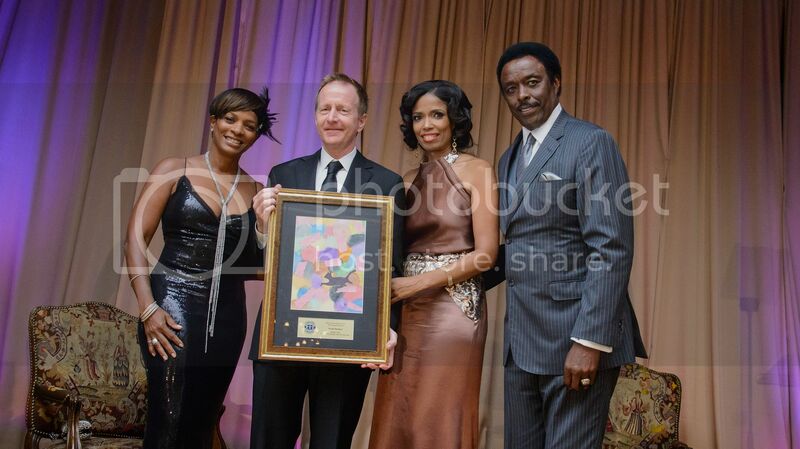 A crowd of 450 guests attended the exclusive, star-studded event emceed by popular CBS sports broadcast personality Jim Hill and actress Vanessa Bell Calloway. 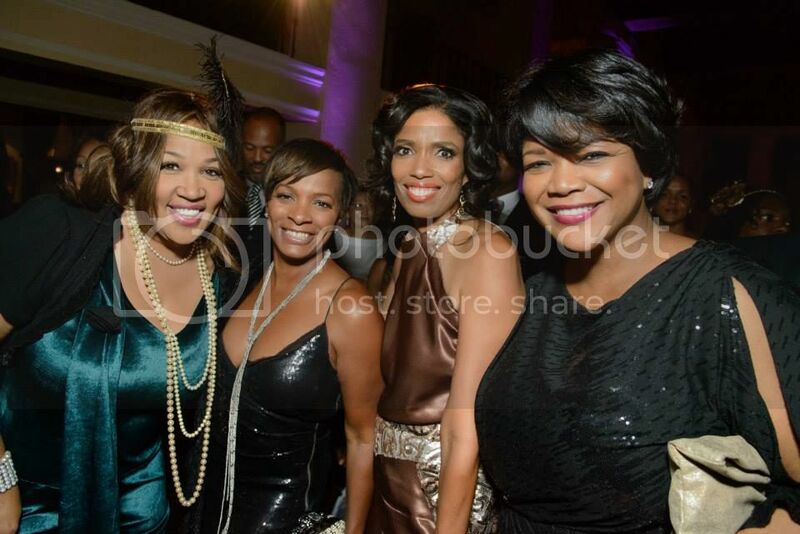 Special guests comedienne Kim Whitley, actress Vanessa Williams, recording artists Shanice Wilson and actor Flex Alexander were on hand for the 1920s-themed gala, which raised $275,000 to help fund LA’s first-ever autism medical clinic scheduled to open in 2015. The new clinic will provide comprehensive developmental and emotional assessments, routine medical checkups and care, and a variety of therapies for free or low cost. The clinic will also offer a range of social services including family counseling, wellness classes and advocacy training. Highlights from the evening included SNN honoring three individuals who have committed their lives to enriching their communities and making a difference for underserved children and families. 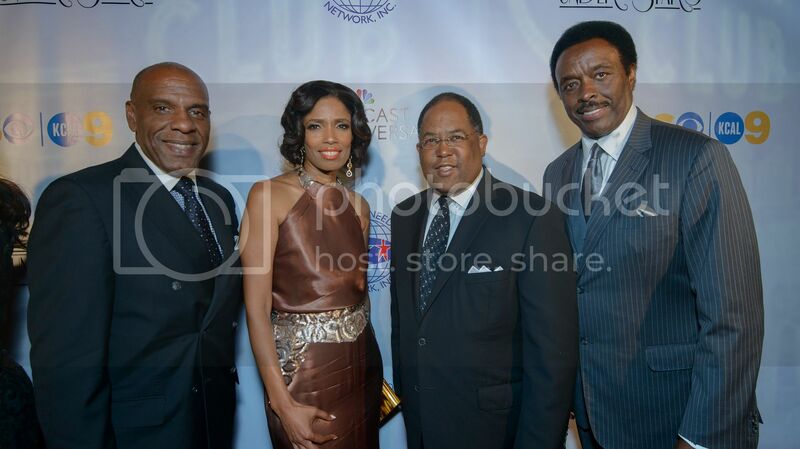 This year’s honorees were Los Angeles businessman and philanthropist Austin Buetner; actress and activist Sheryl Lee Ralph; and Bryon Reed, Los Angeles community leader and vice president at Wells Fargo Bank. SNN founder and president Areva Martin presented the honorees’ with their recognition awards and discussed the organization’s legislative accomplishments from the past year. Martin also shared with the guests their plans to expand services in 2014 for children with autism – a condition that impacts one in 50 children. She unveiled the organization’s new logo before guests enjoyed a concert by Grammy-nominated entertainer Shanice Wilson and B. Slade. Since its inception, SNN has helped more than 30,000 children with autism and special needs and their families. The new autism medical clinic will be an extension of the organization’s work as it will help address the fragmented medical care that currently exists for many families raising kids with autism, a system that creates a huge financial hardship for low- and moderate-income families. “We are building something we can be proud of. We are building a model that can be replicated in other communities. That’s certainly worth celebrating and that’s exactly what we did this past weekend,” stated Martin enthusiastically. To learn more about SNN and their programs, visit specialneedsnetwork.org or call (213) 389-7100. SNN invites anyone with questions or concerns about autism and other developmental disabilities to contact their office for information on available resources, programs and service providers.